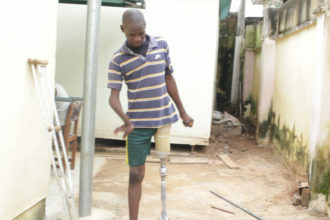 There are various reasons a person can lose a limb, either by accident or by birth. Such is the story of these little kids who due to no fault of theirs have found themselves in such situation. If not cared for or supported, affected individuals can fall victims to depression, self-pity, low self-esteem, or stigmatization. Stanbic IBTC Holdings, therefore, recognizes it as a great honor to have, over the past 2 years, embarked on the journey of changing the lives of 13 children across the country. Providing them with prosthetics, and an Education Trust ensuring that they get the best education and health care they need. 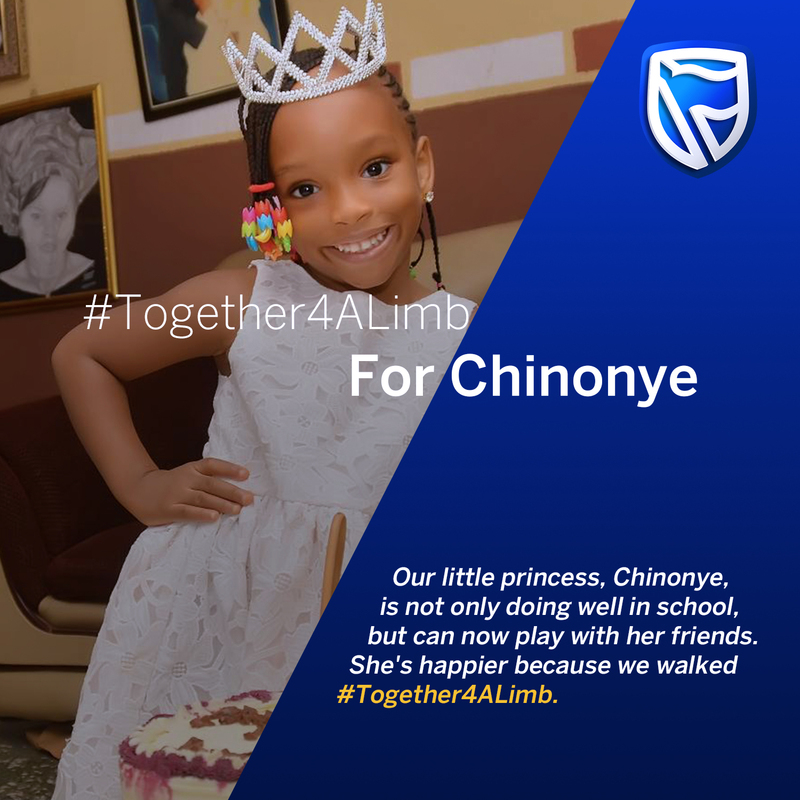 In 2015, the financial institution organized its first charity walk in Lagos to draw attention to children who need limbs. 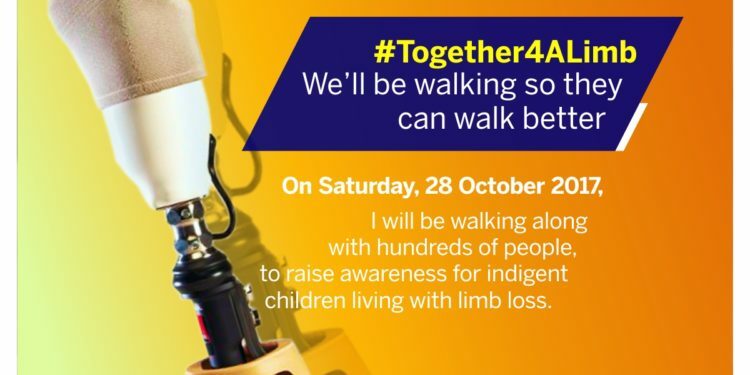 “The event will go down in history as one of those with the most profound impact on the children of this country,” says the wife of the Lagos State Governor, Mrs. Bolanle Ambode, who flagged off the 5-kilometer walk. The Federal Capital Territory, Abuja was the next stop for the walk in 2016, which had the First Lady of Zamfara, Hajiya Asmau Yari present Educational Trust to the children. This year, there will be a repetition of the annual charity walk which will take place in Lagos on Saturday, October 28th, during which Educational Trust will be handed to each beneficiary. Coming under its flagship corporate social investment initiative, ‘#Together4ALimb,’ this year’s figure will bring to 20, the number of recipients since the initiative was launched in 2015. 13 persons from different parts of the country benefitted in the last 2 years. Chief Executive, Stanbic IBTC Holdings Plc, Yinka Sanni, said a cardinal objective of the walk is to raise awareness about the importance of supporting the vulnerable in society, especially indigents and the youth. 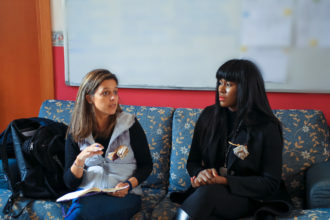 “We understand how challenging it must be for the parents and guardians of these children, especially considering the high cost of acquiring these prostheses and of course the value it would bring to the daily lives of these children,” Sanni stated.